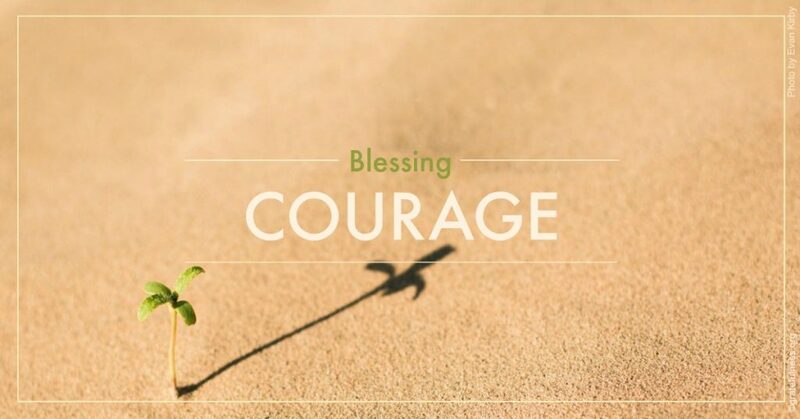 Sense how it feels to honor courage as it humbles and inspires us. When we allow ourselves to connect with boldness and simple stamina, we venture into new territory and experience freshly-revealed vistas with curiosity and heart. Yes. I am often feeling dead tired. I just try to bring kindness into all situations. Perhaps that takes courage. “Courage to change the things I can”. Which is only myself. I pray for insight today that I may be given the grace to change. It has taken me many years to realize my fearfulness. What I acted upon was fear stronger than the alternative – it was not courage. Now I tiptoe toward being courageous. Dear Pilgrim…you are a strong, brave, courageous and compassionate woman and I am so grateful to call you my friend. We share this journey through aging and retirement and I feel blessed to travel with you through it. I am honored by your words and your kindness, my friend. Thank you.